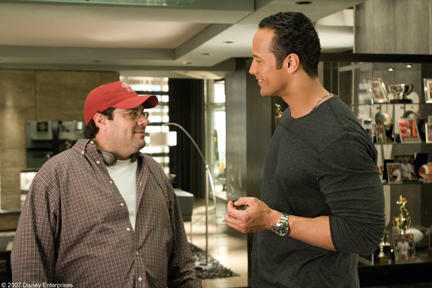 Director Andy Fickman and The Rock on the set of "The Game Plan." 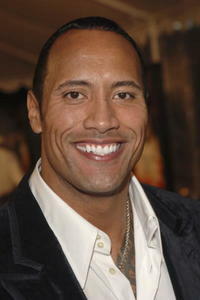 The Rock in "The Game Plan." 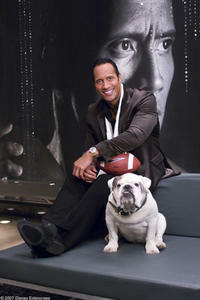 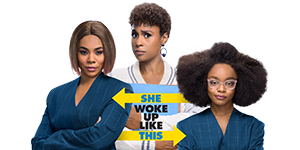 The Rock and Madison Pettis in "The Game Plan." 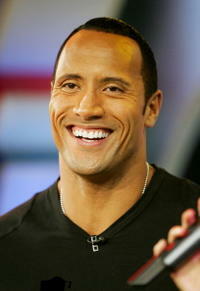 Madison Pettis and The Rock in "The Game Plan." 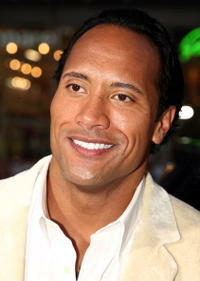 Dwayne "The Rock" Johnson arrives at the L.A. premiere of "Gridiron Gang." 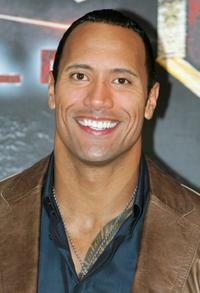 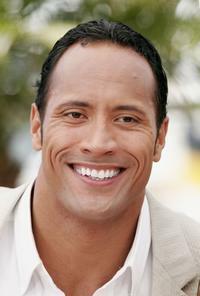 Dwayne "The Rock" Johnson at MTV "TRL"
The Rock at the Teen Choice Awards. 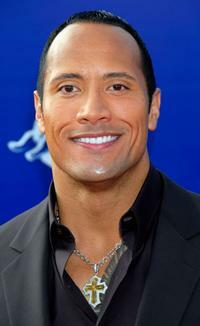 The Rock at the 7th Annual Taurus World Stunt Awards. 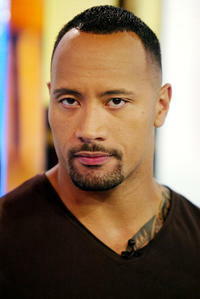 The Rock at the MTV's Total Request Live. 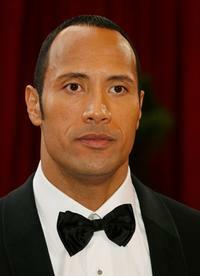 The Rock at the 80th Annual Academy Awards. 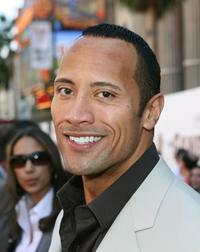 The Rock at the Hollywood premiere of "The Game Plan." 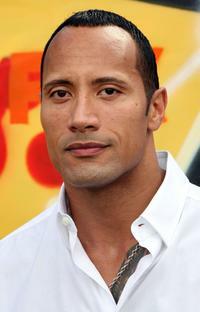 The Rock at Berlin for the photocall of "Doom." 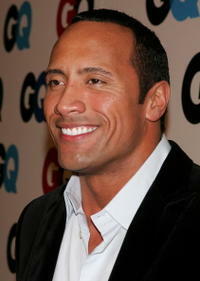 The Rock receives the Australian Rugby League official "Kangaroo"Jersey. 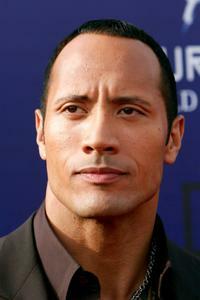 The Rock at the 59th Cannes Film Festival for the photocall of "Southland Tales." 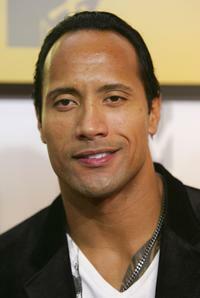 The Rock at the MTV Video Music Awards. 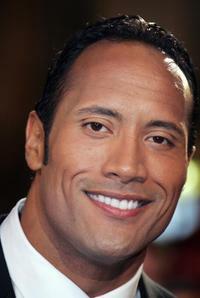 The Rock at the 59th Cannes Film Festival.